We surveyed 1000 Canadians across the country to understand their attitudes and behaviours on health & wellness. The following is a sampling of insights from our Canada-wide study. 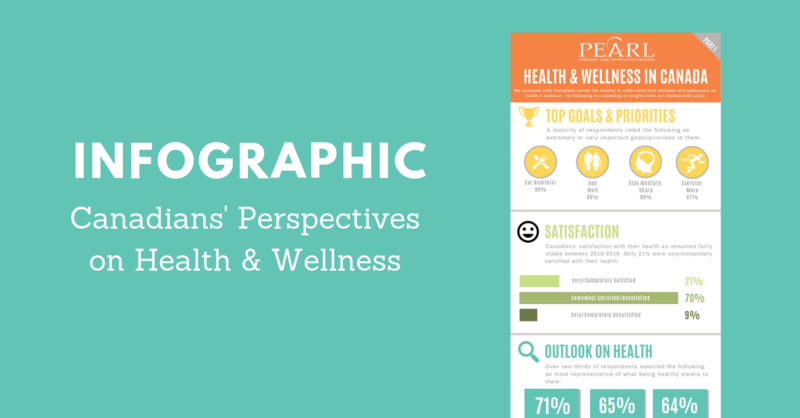 This inforgraphic provides an introduction to our Health & Wellness in Canada study. We hope that you’ll find some insight that will lead to growth opportunities for your business.